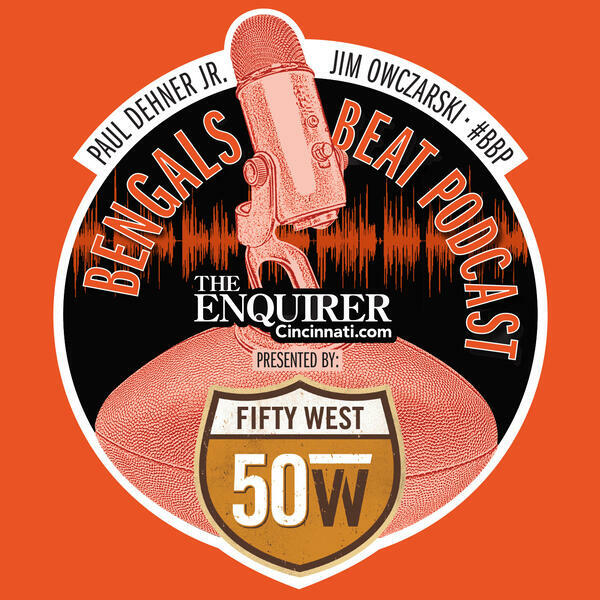 Enquirer Bengals beat writers Paul Dehner Jr. and Jim Owczarski look at the progression of the offensive line as they struggle in Sunday's victory against the Colts. Also, talking about a potential blueprint to piercing this defense. Hear from guard Clint Boling, receiver A.J. Green and defensive coordinator Paul Guenther. Plus, power rankings of Halloween candy and why Jim may or may not have shown up in your neighborhood as a kid.